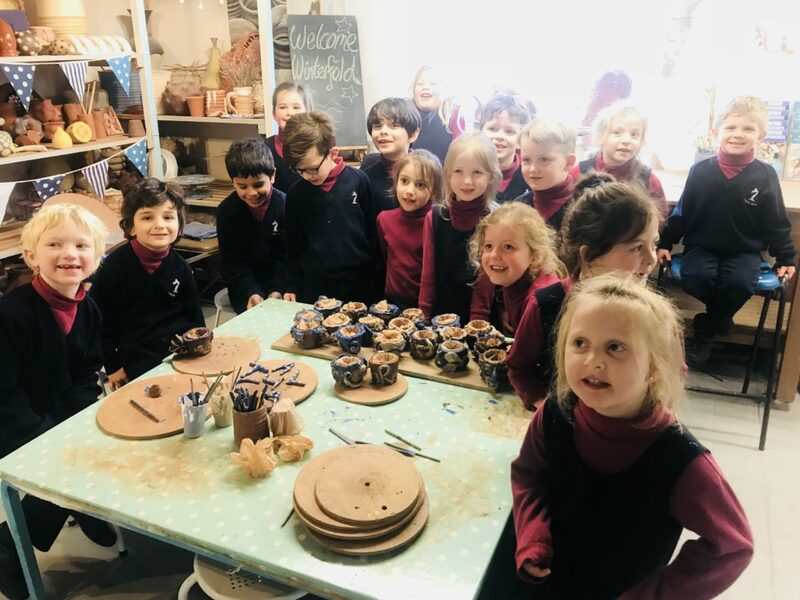 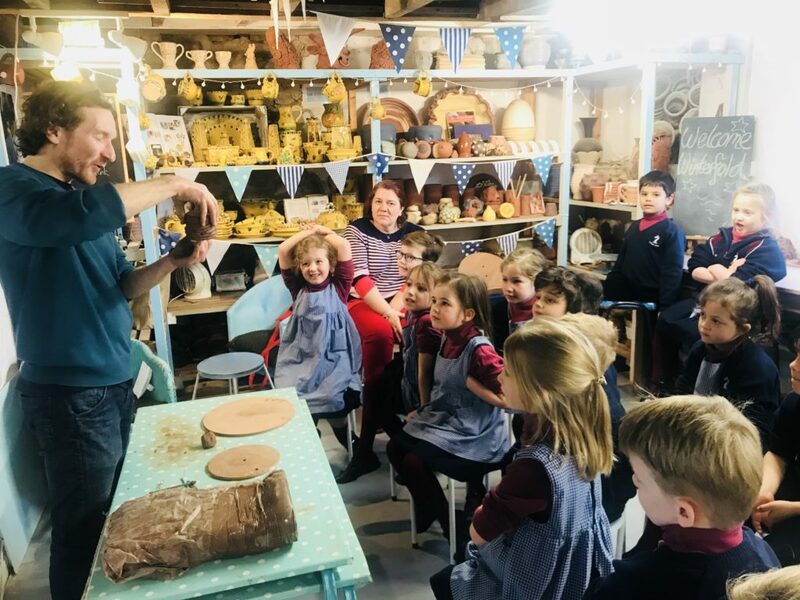 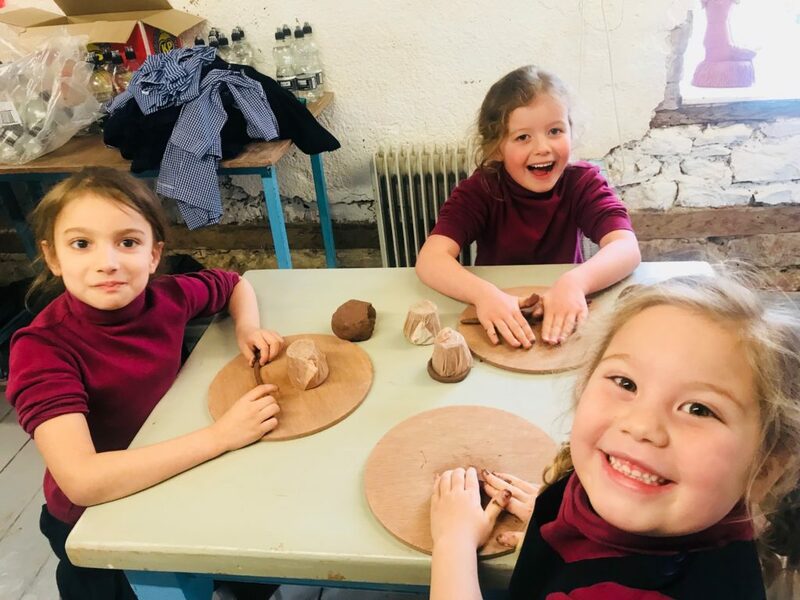 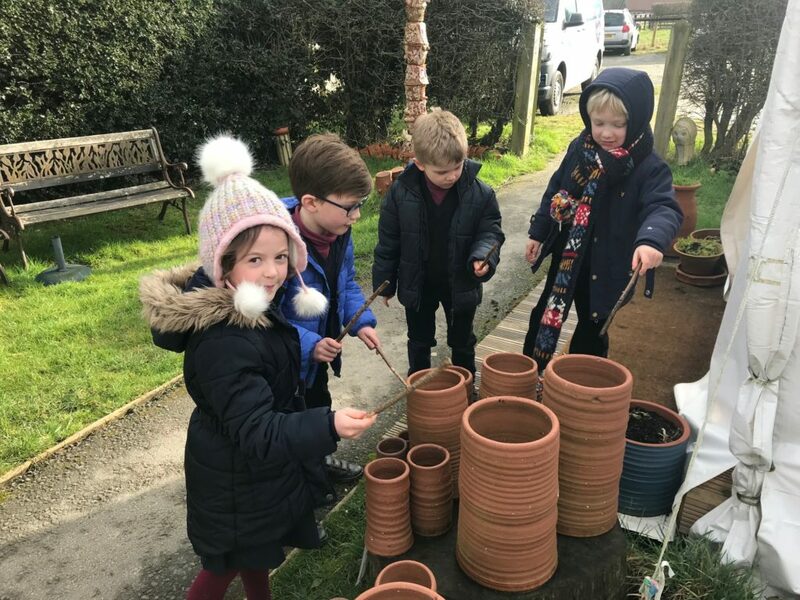 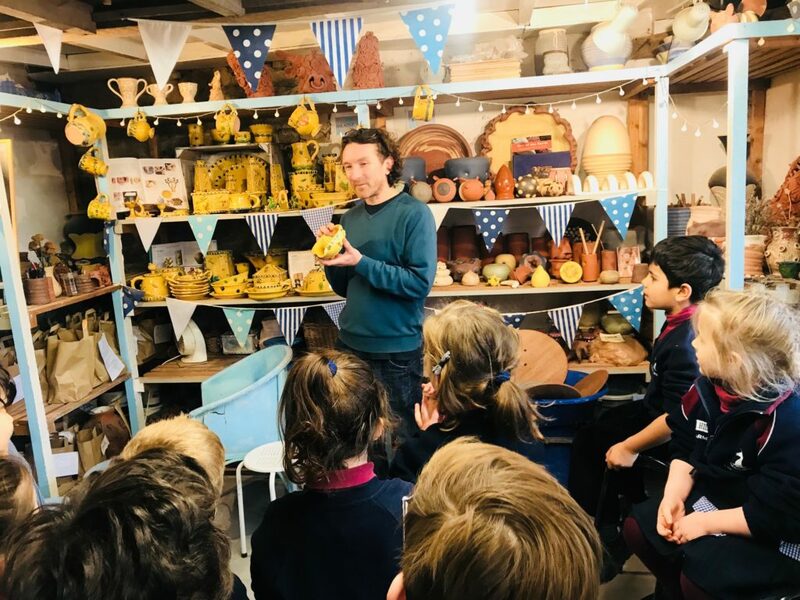 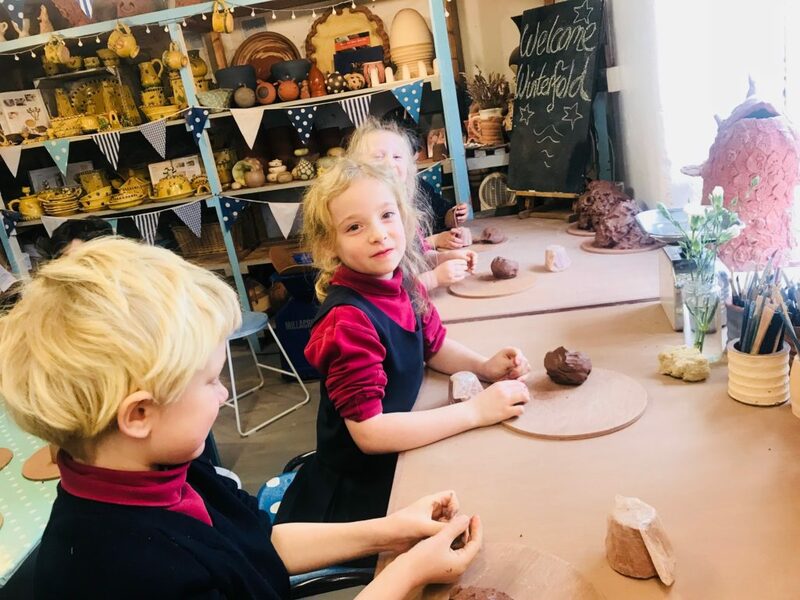 On Tuesday 12th February, Year 1 had a lovely trip to Eastnor Pottery. 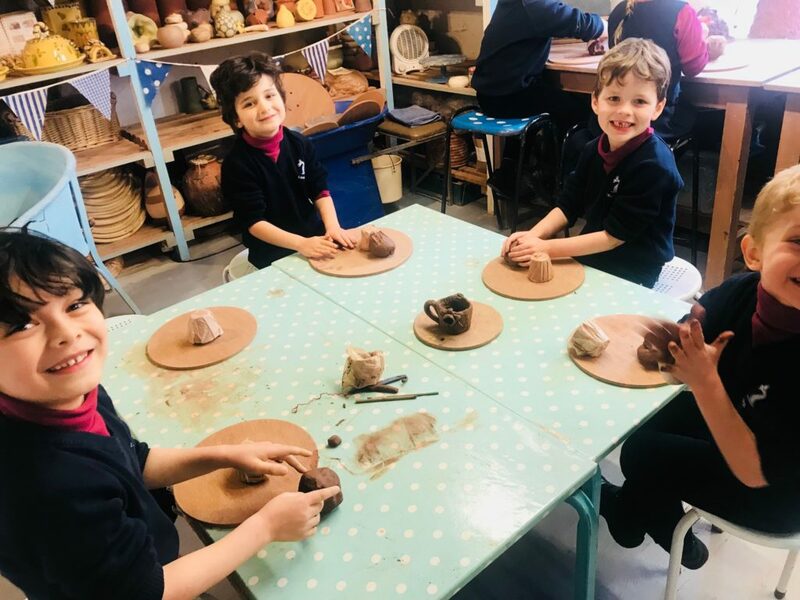 The children learned rolling and hand joining techniques and showed lots of artistic flair. 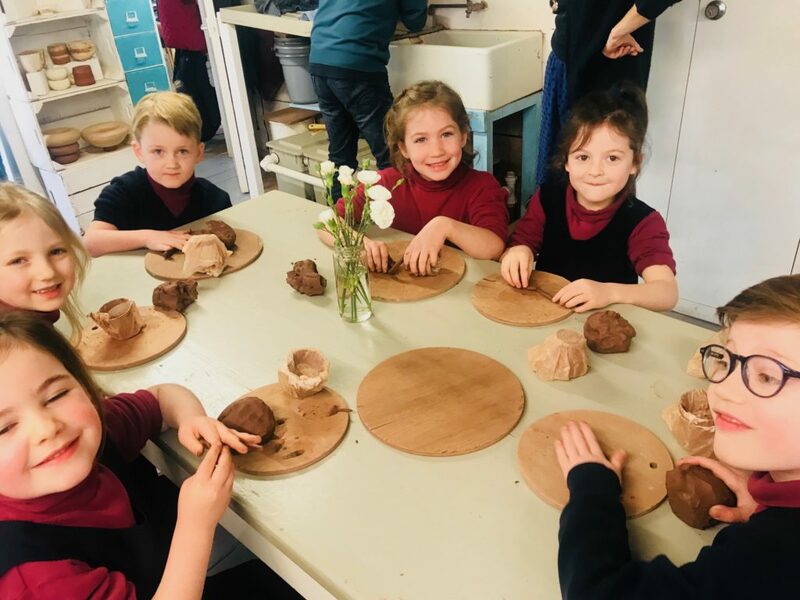 This entry was posted in News on February 12, 2019 by MarketingSA.